Studiotolkki is a new state of the art mixing and mastering studio in Helsinki Finland. It utilizes the latest digital technology for best possible sound. 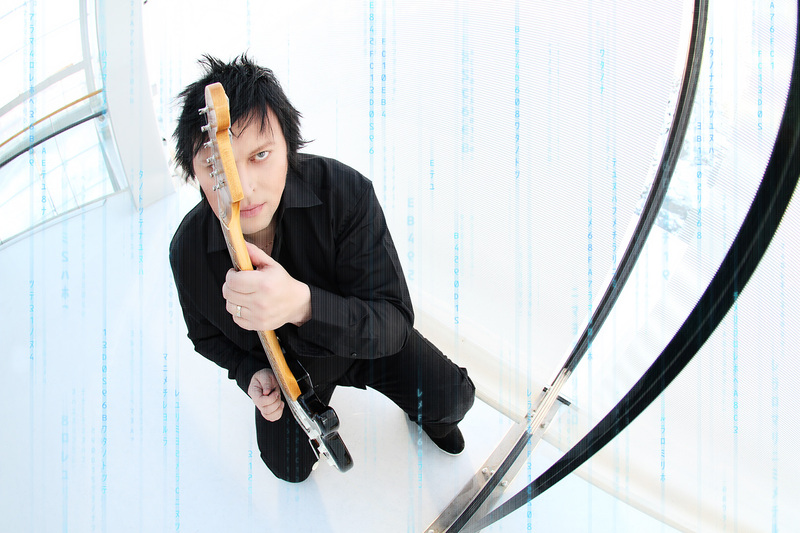 You can request producing, mixing and mastering services of Timo Tolkki via this website. My hones congrats for ya Tolkki! You really deserve it! You’re a great guy! And we deserve you and the guys playing for us here in BRAZIL!!! !